GOLF HONESTY AND ETIQUETTE REQUIRED - PLEASE NO CHEATING! 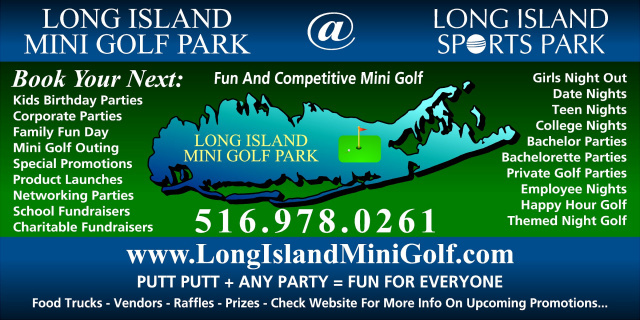 PLEASE RETURN PUTTER, BALL, PENCIL, AND YOU MAY TURN IN SCORECARD TO POST. THANK YOU FOR YOUR PATRONAGE AND COMPETITIVE SPIRIT!